Vodafone Idea is now offering free data to new Vodafone 4G customers in Bihar & Jharkhand circle, as well as the Madhya Pradesh & Chhattisgarh circles. This comes in the wake of Vodafone’s network upgrade in the circle, and all customers who switch to the new 4G SIM will get additional 4GB of free data for upgradation. Idea Cellular already provides 4G network in Bihar and Jharkhand, and now Vodafone has also finally rolled it out. This offer is only available to the first-time 4G customers, including those 3G users who switch to the new 4G SIM in the mentioned circle. The free data will come with just 10 days of validity. Vodafone Idea has upgraded its network in Bihar and Jharkhand offering 4G network to over 9.5 million subscribers (subscriber numbers as of November 30, 2018) of Vodafone in the circle. 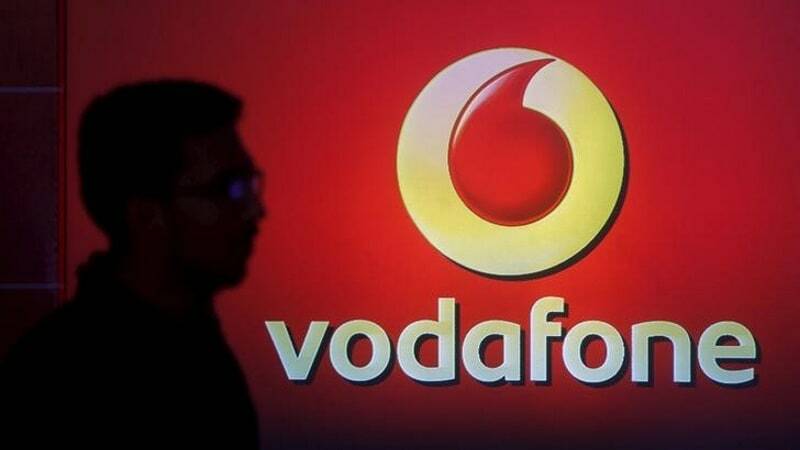 The circle has over 2,471 towns, and cities like Patna, Ranchi, Muzaffarpur, Dhanbad, Begusarai, Jamshedpur, Bhagalpur, Bokaro, and Darbhanga can now use 4G services through the Vodafone network. As for Madhya Pradesh & Chhattisgarh, it has enhanced it services for over 5 million customers (November figures) in the circle, major towns such as Indore, Bhopal, Raipur, Jabalpur, Gwalior, Bhilai-Durg, Bilaspur, Ujjain, Sagar, Rewa will get to use the network 4G. As mentioned, Vodafone is only offering additional 4GB free data to new 4G SIM customers only. The 4GB data also comes with 10 days of validity. In order to switch to the 4G network, users will have to go to Vodafone’s retail outlet and upgrade to a 4G SIM. They will then be entitled to avail the 4GB data offer, which will be credited to their account automatically. Users can check their data details in the My Vodafone app after upgrading to the new 4G SIM. As mentioned, Idea Cellular has been offering 4G network to its subscribers already in Bihar and Jharkhand. Even Airtel and Reliance Jio offer 4G network to its subscribers in the circle.